The Red Shoe Society (RSS) is a group of like-minded, young philanthropists (21 years +) committed to supporting Ronald McDonald House Charities of Greater Las Vegas through fundraising, volunteering, and networking. RSS members share a collective goal to make a difference in the lives of families with sick or injured children. Join us for open-play golf, drinks, appetizers, and raffle opportunity all to benefit RMHC®! Learn more about our committees & chairs! Aspen was born and raised in Las Vegas, Nevada. After graduating from Bishop Gorman High School, she attended the University of San Francisco, where she studied Management, majoring in Organizational Behavior and Leadership. 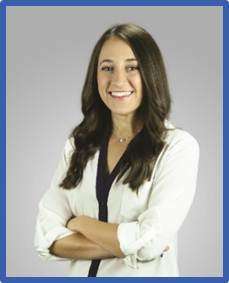 She earned a Bachelor of Science degree in Business Administration, and moved back home where she began working for MassMedia Corporate Communications. Her beginning client work was in support of McDonald’s locally, and it was during her time on the McDonald’s account that she became involved with the Ronald McDonald House. Aspen is big fan of anything Disney, and tries to visit the Disneyland parks as often as she can. Aspen is a founding member of the Red Shoe Society – Las Vegas chapter, and is proud to serve as the first board President. The purpose of the Marketing and Communications committee is to increase awareness of what the Red Shoe Society is and what it does to support the community both externally and internally. This is accomplished through social media, promotional items, event and social advertising, member spotlights within the group, and more. Ashley played collegiate volleyball and graduated from Webster University in St. Louis with a mathematics degree. 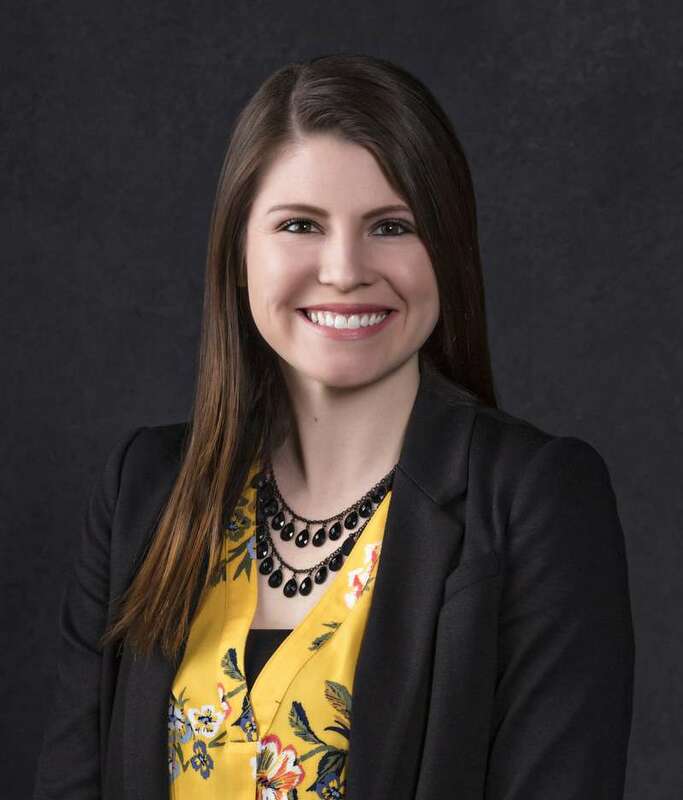 Instead of becoming a teacher, as previously planned, she began a career in marketing at Ronald McDonald House Charities of Greater Las Vegas. During her time working at the House, she managed all marketing efforts and launched the Red Shoe Society with help from fellow founding members. She now works as a Brand Marketing Specialist at Caesars Entertainment where her passion for protecting and promoting premium brands is exercised daily. She is excited to bring the Red Shoe Society brand to life and promote all the good work members do in our community. The purpose of the Social and Recruitment committee is to host socials throughout the year to engage the public, recruit new members, promote networking, and engage new sponsors. A deep rooted family man, Mike has an undying passion for helping families aside from his own. Beginning with the prestigious Coldwell Banker Group as a personal assistant, Mike eventually branched off on his own. He currently operates the Mike McNamara Group, where he specializes in short sales, buying, selling, and investing. 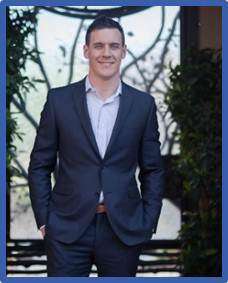 He was recognized as a “Top 40 Under 40” Real Estate agent for 2017. He is committed to maintaining honesty and respect throughout his business and personal life. In his free time, he enjoys skiing, canyoneering, and coaching boys soccer! Mike serves on the Red Shoe Society Board -Las Vegas Chapter as the first Social and Recruitment Chair. The purpose of the Fundraising committee is to raise funds for the Ronald McDonald House through the efforts of Red Shoe Society members. The Fundraising committee will support RMHC events, as well as create and host unique events through RSS. 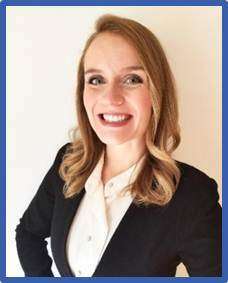 Originally from Canada, Hanna later found herself in Dallas, Texas, where she served as the Auction Co-Chair for the young professionals chapter, Young Friends of Ronald McDonald House Dallas. Eventually, she relocated to Las Vegas where she began volunteering at the front desk of Ronald McDonald House. Hanna is a Master of Business Administration student with a background in Kinesiology and Applied Health. She thrives on traveling and discovering new places to hike while doing so with her fiance and two dogs! Hanna serves on the Red Shoe Society Board - Las Vegas Chapter, as the first Fundraising Chair. The purpose of the Service Project committee is to create opportunities for members to support the Ronald McDonald House by volunteering at the House, to help families, staff Red Shoe Events, support RMHC events, and increase visibility in the public for the Red Shoe Society.